Several photographic works by Annika von Hausswolff, Cindy Sherman, Robert Mapplethorpe, Alex Prager, Malick Sidibé and other artists have been donated to Moderna Museet. These works will be shown in the museum’s new presentation of the collection – Another Story. 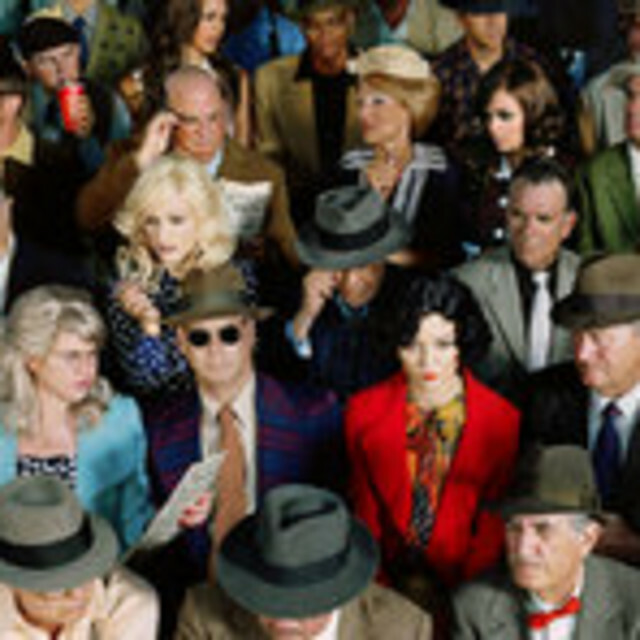 Moderna Museet’s focus on photography in 2011 has been met with great enthusiasm even before it is in full swing. Several impressive private donations of works by key artists working in the photographic medium have further enhanced the museum’s collection. Since the project Another Story (which will be launched in three phases over the year) highlights the Moderna Museet’s collection; the two directors of Moderna Museet, Daniel Birnbaum and Ann-Sofi Noring say “this generous donation is the best thing that could happen to the museum and its visitors”. Many of the new works can already be seen when the new presentation of the collection opens on February 24. Donated by Lena and Per Josefsson. Donated to The American Friends of the Moderna Museet Inc. by Helena and Per Skarstedt. All the above were donated by Theodor and Isabella Dalenson. Moderna Museet has also acquired four works respectively by the photographers Malick Sidibé and Samuel Fosso; these will also be featured in Another Story.